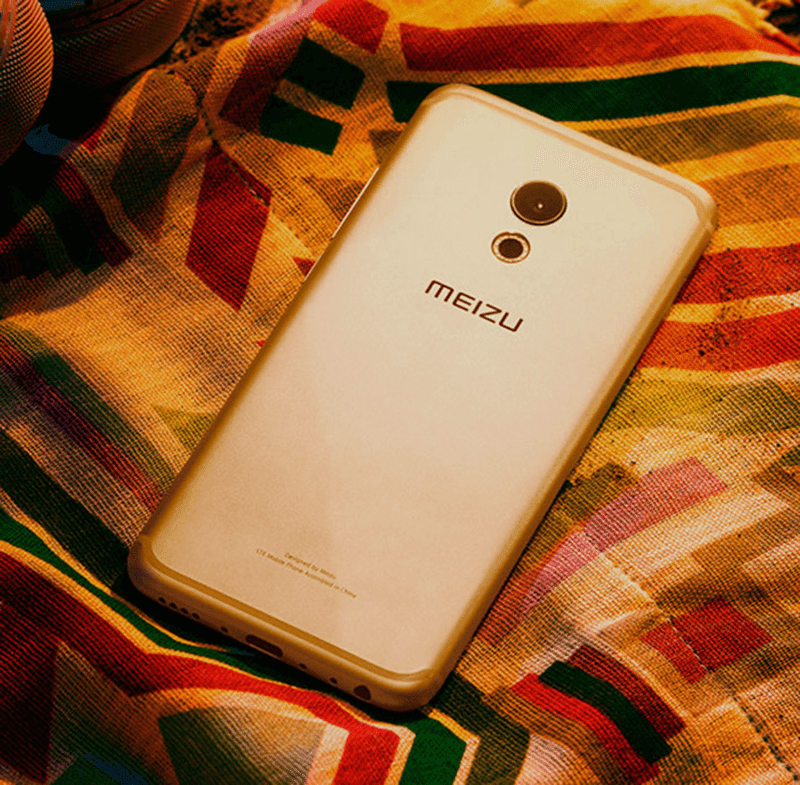 Report: Meizu Will Open Their First Philippine Store Somewhere In South Manila! Home / meizu / mobile / news / Report: Meizu Will Open Their First Philippine Store Somewhere In South Manila! Following the recent reports by Yugatech that Meizu has finally entered the Philippine market, we spotted an announcement on their Facebook page that they'll open their first shop somewhere in South Manila. In relation, the highly acclaimed Chinese mobile brand already started teasing two of their interesting deca core powered smartphones - the Meizu Pro 6 and Meizu MX6. Report: Meizu Philippines To Offer M3S, M3E, M3 Note, MX6 And Pro 6 At SM Southmall This December! In addition, Meizu also announced that they'll start hiring sales personell for their first shop in South Manila. Interested applicants may send their resume to info@meizu.com.ph now.